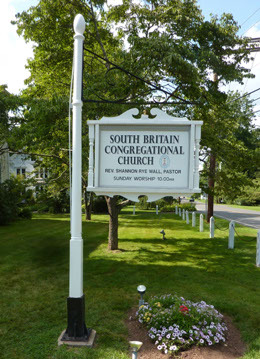 The present South Britain Congregational Church, built in 1825, is the second church structure to occupy this site. 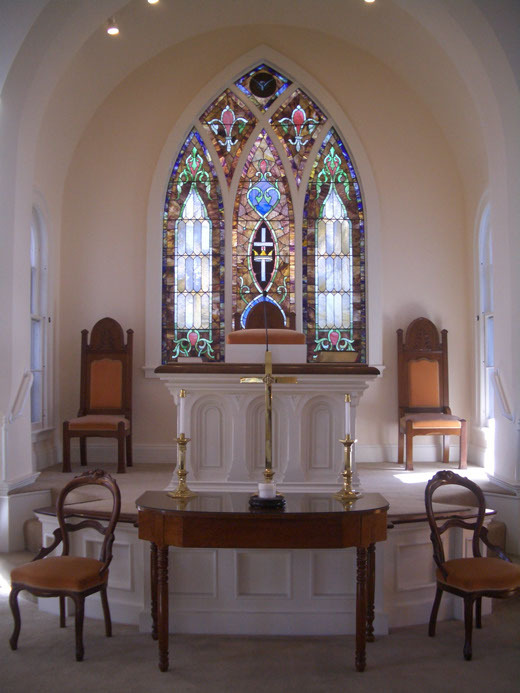 The original domed ceiling, along with the center aisle and the beautiful 1903 stained glass window will add to the memories of your special day. 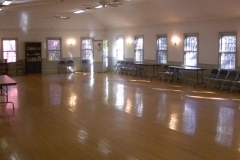 The seating capacity is 250 people, which includes seating in the balcony. 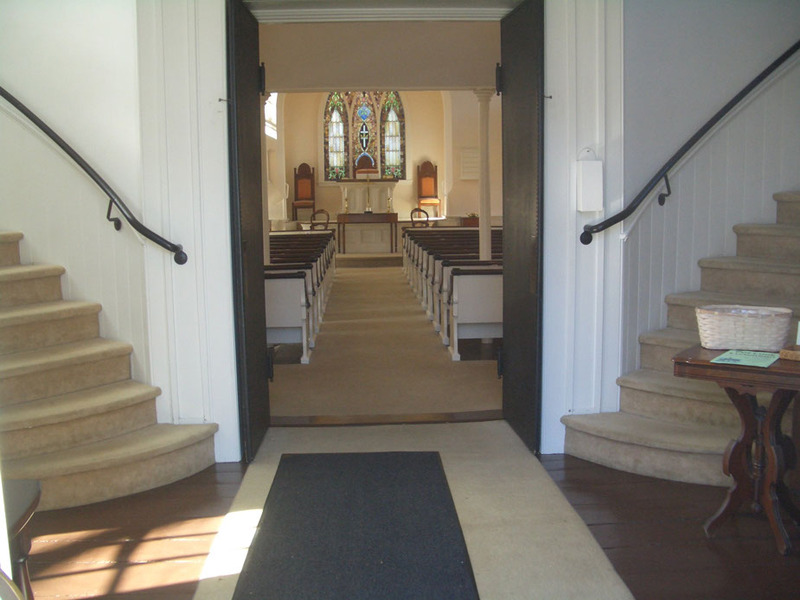 Please note that the church is not air conditioned, and restrooms are located across the street in the Parish House. 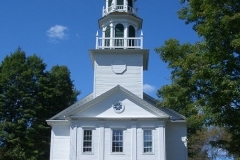 Connecticut State Law requires that you apply for your marriage license within 65 days of the date of your wedding. 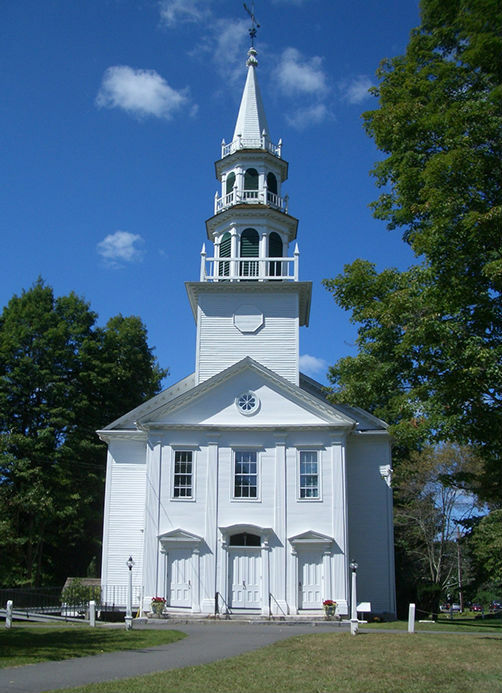 Any couple celebrating their wedding in the State of Connecticut must apply in person for their wedding license in the town where they plan to be wed. 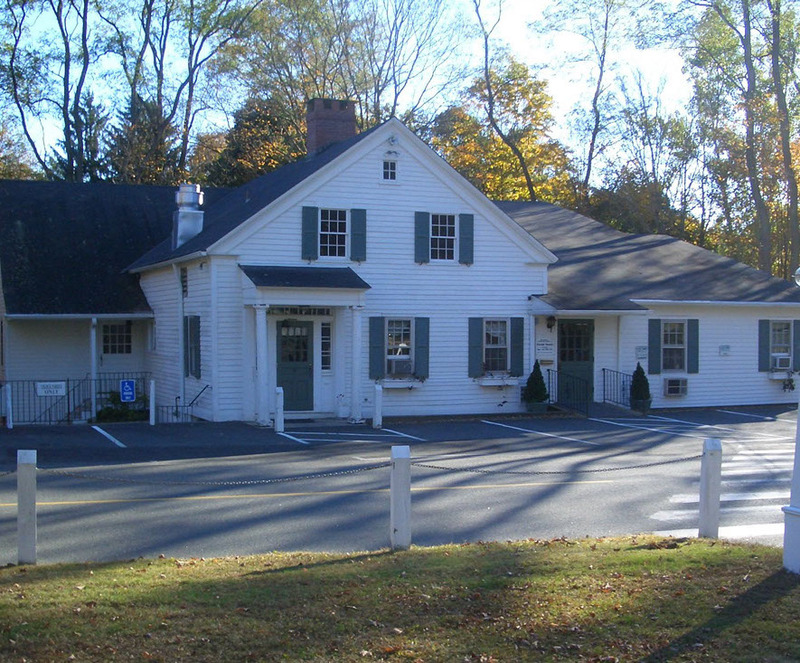 The telephone number for the Town Clerk at Southbury Town Hall is 203-262-0657. 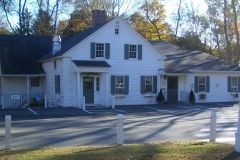 The office is located at 501 Main Street South. Both parties must appear in person to obtain and complete the marriage license. Credit cards are not accepted for this. Couples are no longer required to have a blood test before they wed. Please give your Marriage License to the Pastor at the Wedding Rehearsal. 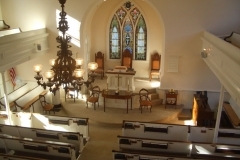 The Pastor is responsible for the planning of all services including marriage ceremonies. 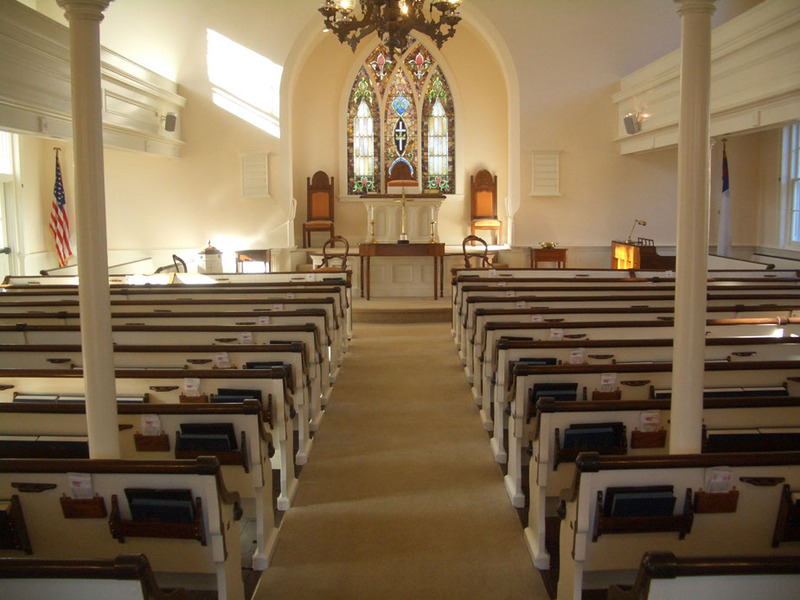 We also have several other ordained ministers who are associated with the church and perform weddings here. We will work with you in making the arrangements, including but not limited to the date and time of the wedding ceremony, the date and time of the rehearsal and premarital counseling. The pastors may be reached at 203-264-5890. We also may permit wedding services to be performed by an outside pastor. Speak with Rev. Buchan if this is of interest to you. 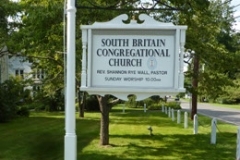 Mr. Wayne Gunther, Organist at the South Britain Congregational Church, is responsible for all arrangements regarding the music planned for the ceremony. 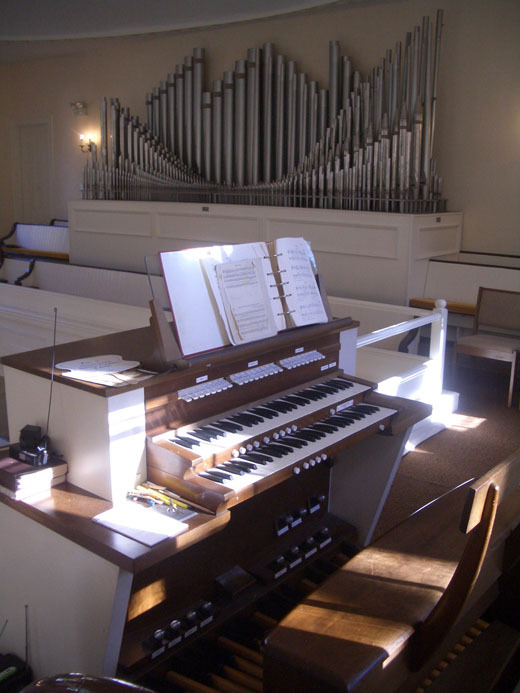 Contact him at 203-910-2131 following the confirmation of your wedding date to discuss the music for the service. 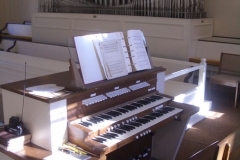 He can be of assistance in planning for soloists and instrumentalists as well. Please review your photographic plans with the Pastor. 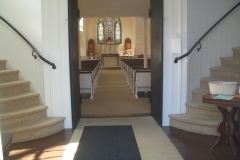 The photographer is welcome to be positioned in the center aisle for the Processional and Recessional Marches. For the ‘heart’ of the service, the photographer should be positioned in one place. 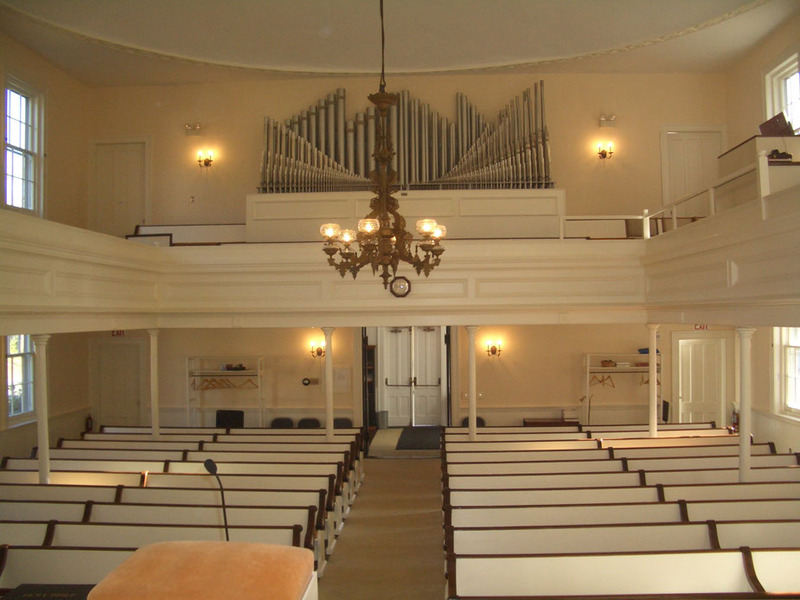 Of course, the Meetinghouse may be used for photographic sessions both before and after the ceremony. 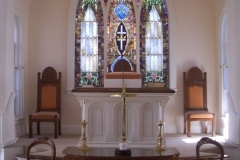 Many weddings at our church have two arrangements, one at either side of the pulpit. We have candlesticks which may also be used. Please let us know when the flowers will be delivered. The flowers may be left in the church for the Sunday worship service, or you may take them with you. Please let us know if you plan on leaving the flowers so that we may make an appropriate acknowledgment on Sunday. If flower petals are to be scattered in the aisle, a runner must be used. 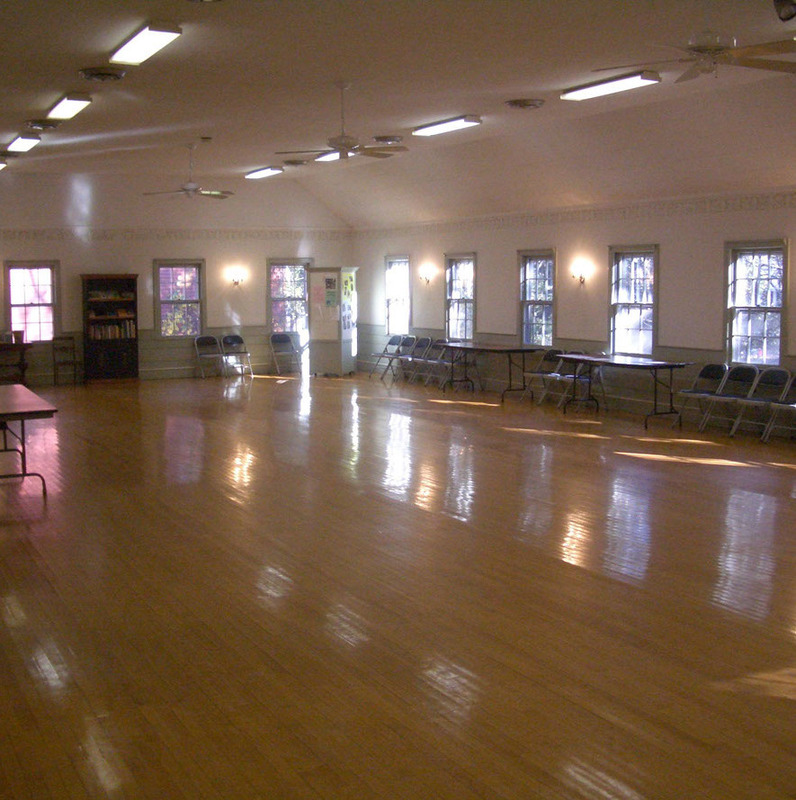 Our Gathering Room is available for showers and receptions. 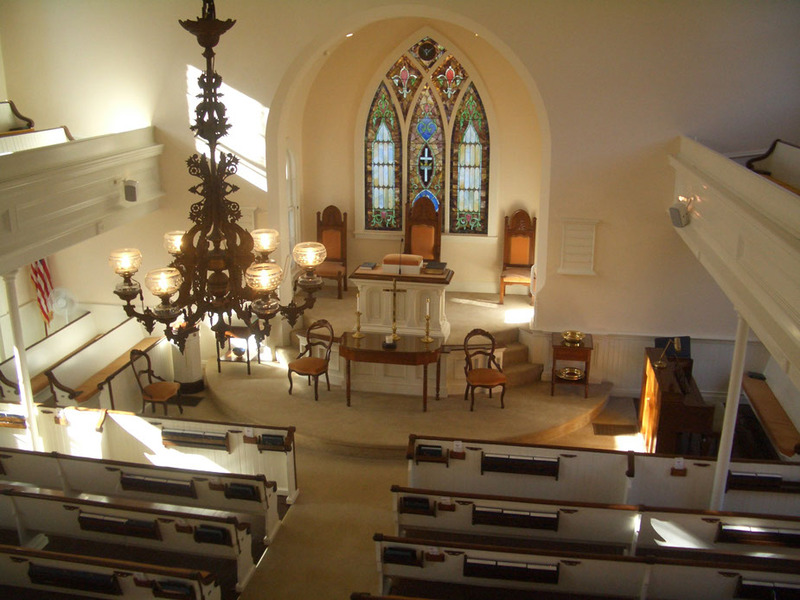 If you would like to hold your function at the church, please let us know at the time you reserve the sanctuary. Reception fees are available upon request. 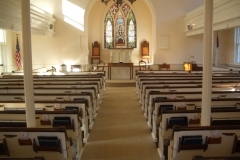 Note that alcohol is not permitted on church property. Our parking lot is across the street from the Church. It is large and can be lit at night. Care should be exercised when crossing! Wait for cars to stop from both directions before walking into the crosswalk. 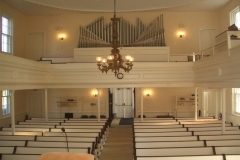 If you have any questions during the planning of your wedding please feel free to call the church at 203-264 5890.